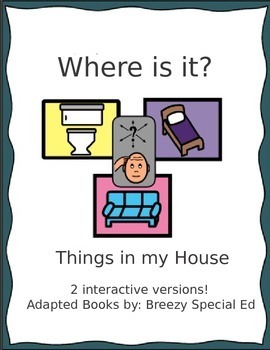 I love functional adapted books, so I created this adapted book about where certain items are found in our house. As much joy as I get some laminating and velcro-ing (no scarcism here, really, I do get excited about it), all that laminating and velcro takes time. 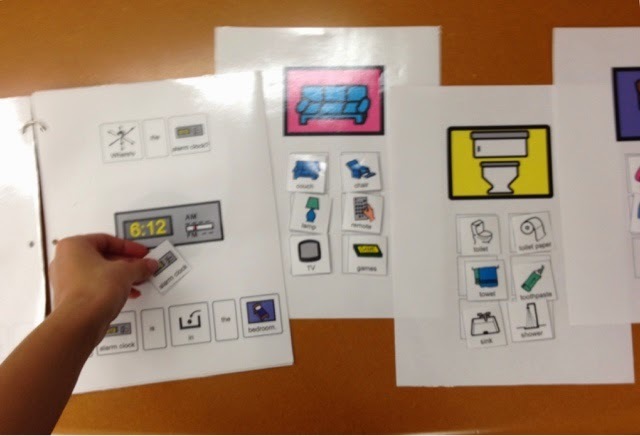 So, one of the versions requires no laminating or velcro, but it still interactive. As you can see below, this is the version without velcro, and the student is expected to finish the sentence with the correct answer. 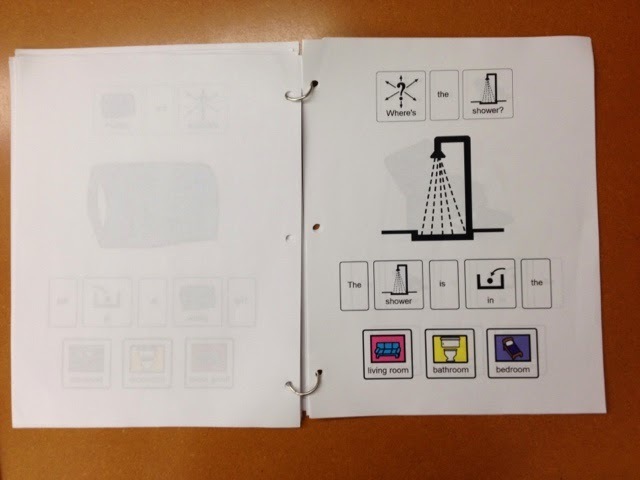 Each version of these adapted books has 18 pages and goes over 18 different household items. 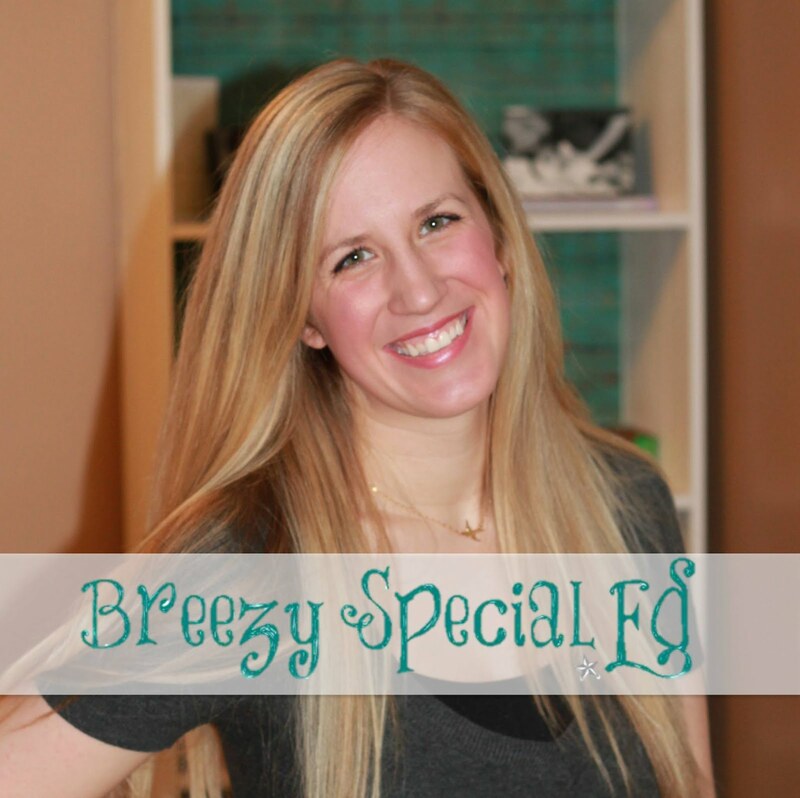 You can check it out over in my TpT store by clicking on the picture below. If you like this adapted book you might also be interested in this similar Where Do We Store Food? book or Hygiene Items book.